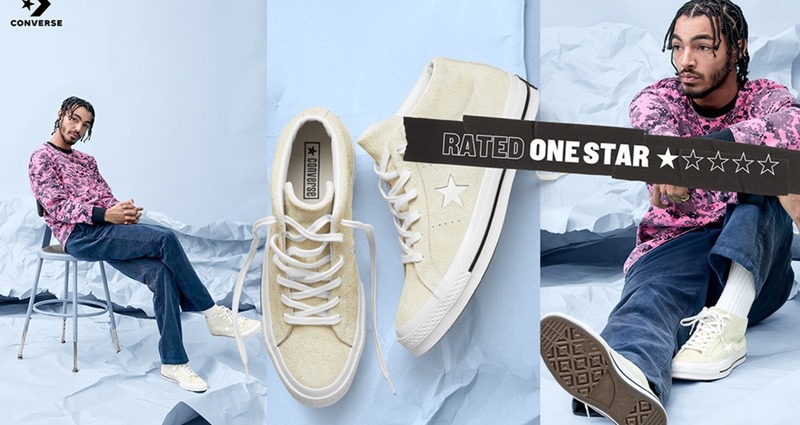 One Star is the rebel of the Converse brand, it's the anti-hero shoe for anti-heroes. 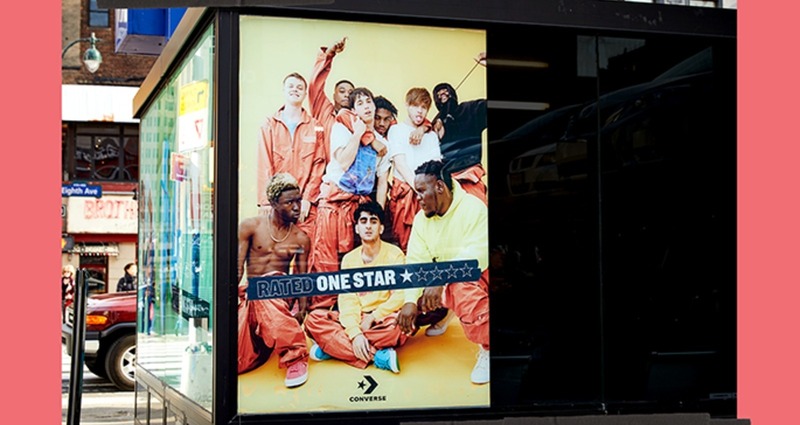 This campaign celebrates the impulsive, audacious and fearless behavior of those who aren't looking for 5-Star approval. 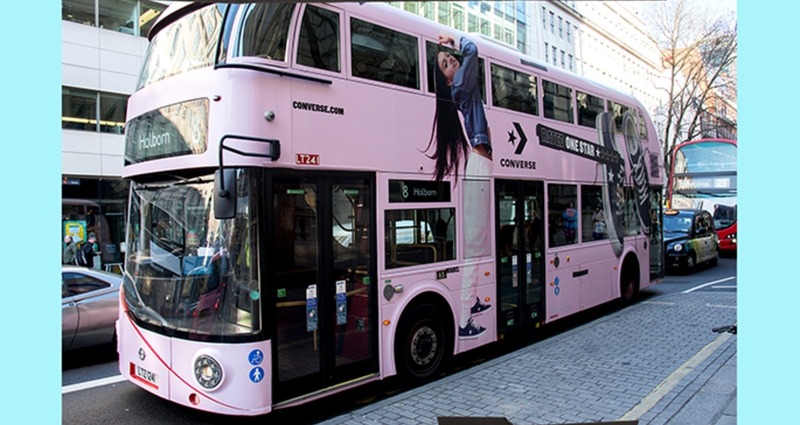 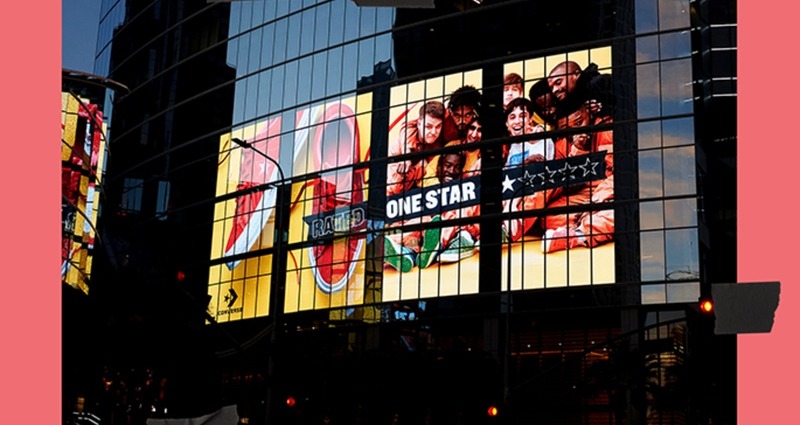 The campaign ran in massive OOH in Berlin, London, LA and New York as well as in-store, and all social channels. 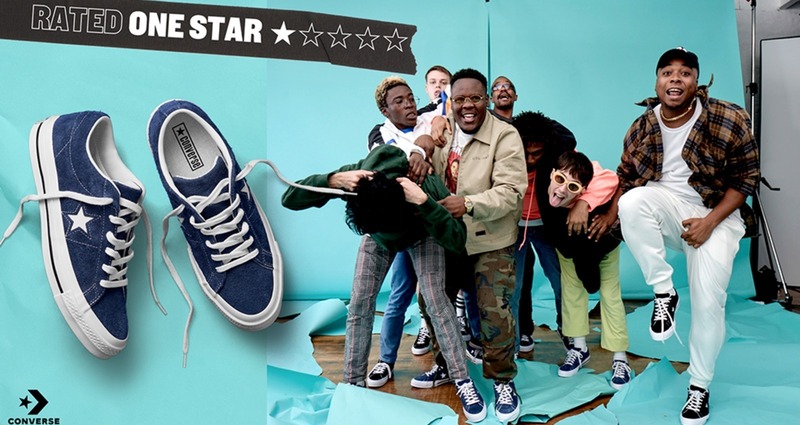 The objective was to create a campaign that captured the spirit of the One Star shoe, a shoe that has notoriously been worn and celebrated by rebellious artists, skaters, and musicians. 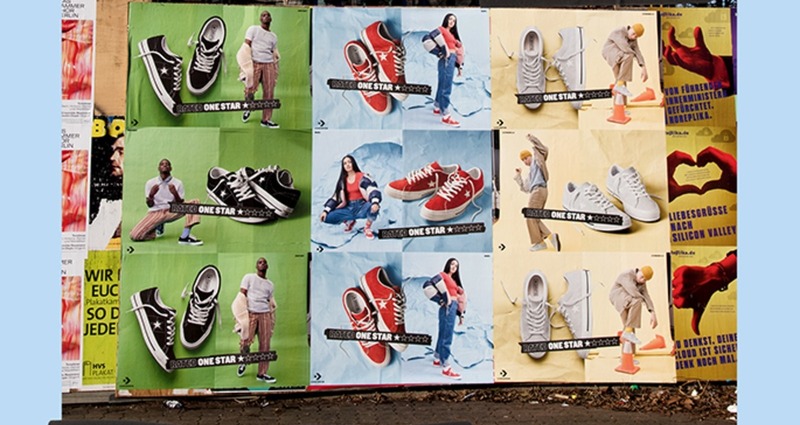 Organizing a global launch around a suite of shoes that had 10 different colorways and silhouettes that were going to be shot with 8 different iconic influencers. 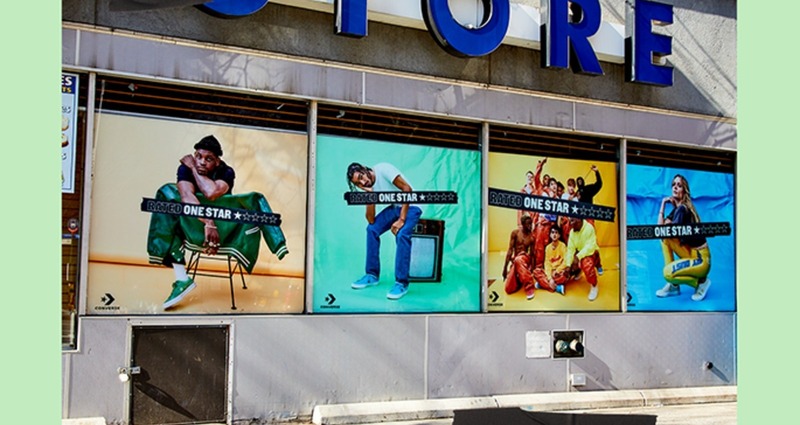 Peter Jostrand Client: StreetEasy Title: Buy, Rent, and Live as you please in NYC.